Samsung's new Galaxy S8 and Galaxy S8+ have all the features under the sun, some of which it seems aren't even active yet. A new teardown reveals that the devices have a front-facing selfie camera with optical image stabilization, but Samsung is yet to take advantage of it. Optical image stabilization can drastically improve your photos and videos. It reduces camera shake significantly, preventing blur and unsteady videos. It also helps improve performance in low-light settings. It's no wonder it has become a commonplace feature on rear-facing smartphone cameras — and it's making its way to front-facing cameras, too. During a Galaxy S8 teardown, YouTuber JerryRigEverything discovered that the handset's selfie camera boasts optical image stabilization, too. Just like the rear-facing camera, the sensor in the front-facing module has the ability to move around inside its housing, compensating for camera shake. However, Samsung doesn't advertise this feature, or mention it in any of its specifications lists. It looks like the feature hasn't been activated yet, then — even though the camera has this capability. We're hoping Samsung will enable it with a future software update, but we probably shouldn't get our hopes up just yet. 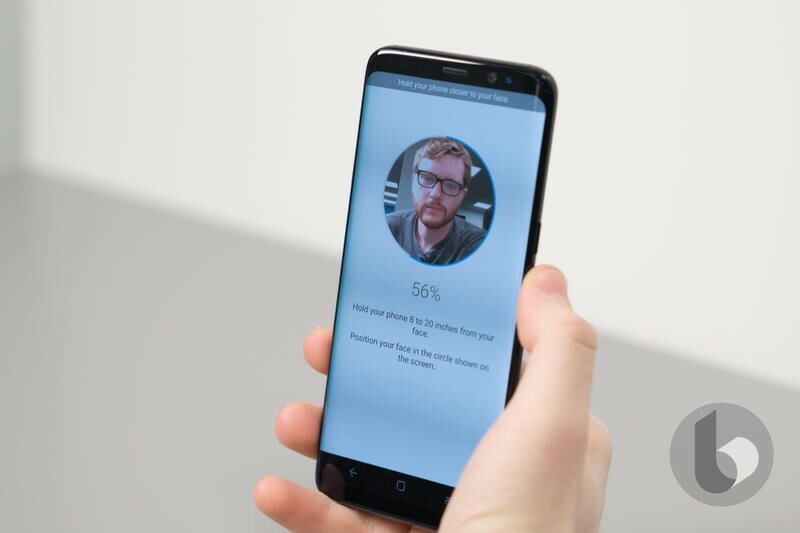 The Galaxy S8's front-facing camera is already unique, because it's one of the first with autofocus, which helps you get a sharper shot for improved selfies and better video calling. It's also likely to improve the phone's face detection capabilities, and it means you have the option to switch focus to objects or landmarks in the background of your shot.